We aim to deliver the best customer service and sales support in our industry. Let's get you the answers you need as quickly as possible. Please select one of the following to get started. If your enquiry requires a phone call we will put you in touch with our customer services team. 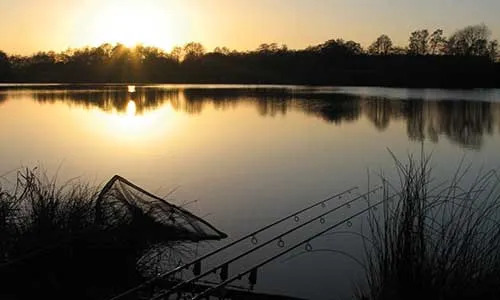 Whether you're looking to get expert angling product advice or just need a hand using the website our support portal and customer service agents are here for you. You can search for your question or click one of the buttons above to get immediate help. We always give our best and aim to please. You can also use the feedback tab on the left to send us a message from any page on the Angling Direct site.